A profile on Don Chendo: Nicaragua's first bonchero. 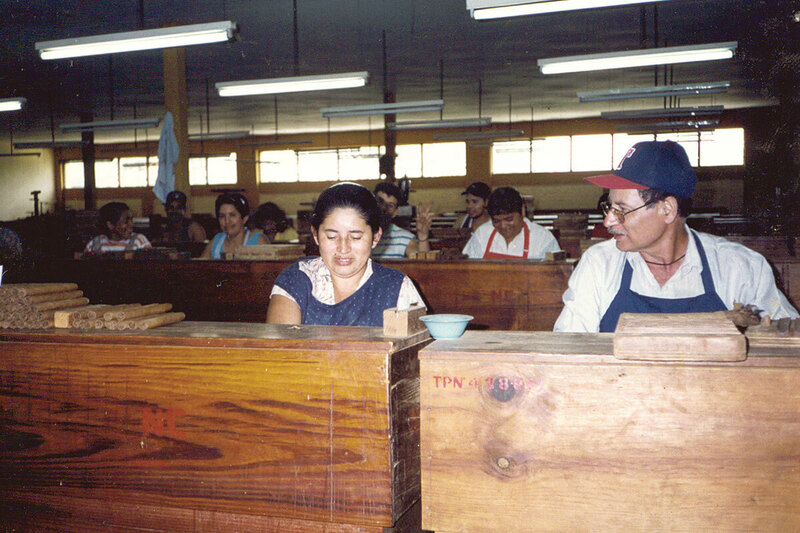 The time a Joya de Nicaragua cigar reaches you, it will have passed through more than 300 pairs of hardworking hands. This is our people, the pillars and backbone of who we are. 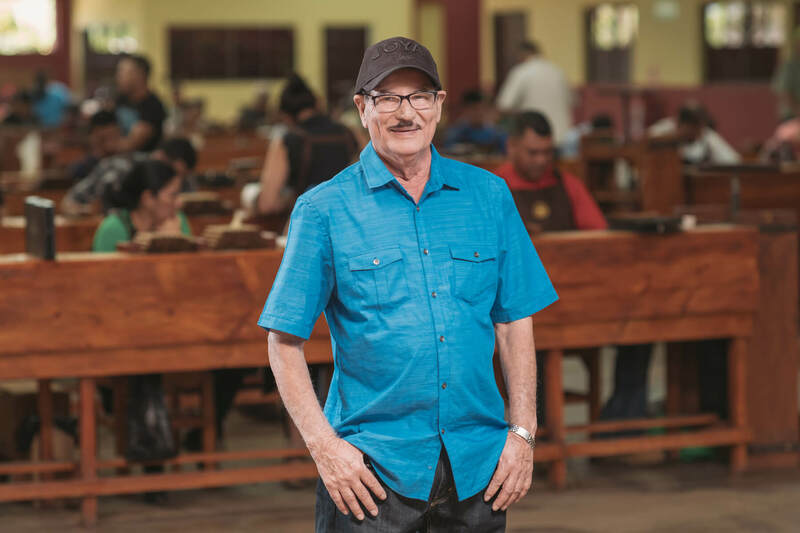 This time, we introduce to you Rosendo Gonzáles aka Don Chendo, Nicaragua’s first bonchero. Don Chendo is a shy man. He sits, hands clasped on his stomach, in a side room at Joya de Nicaragua. Now he’s 75, he retired a few years back. Every now and then, he returns to the factory to talk about old times and how things used to be. He’s back pretty often, stealing more kisses and swapping stories with the people who’ve shared his life. Every time someone walks past the door, they look in, do a double-take and enter to greet him with a hug, kiss or both. Everyone knows Don Chendo. He’s Nicaragua’s first bonchero. There are pictures of a young Don Chendo, working away in the rolling gallery upstairs. There was a time when he sat apart from other workers and rolled cigars specifically for President Somoza. Back in the day, Don Chendo – along with his rolling partner – would work exactly as the rollers still do. Around the cigar industry changes abound, but the basic process remains the same. 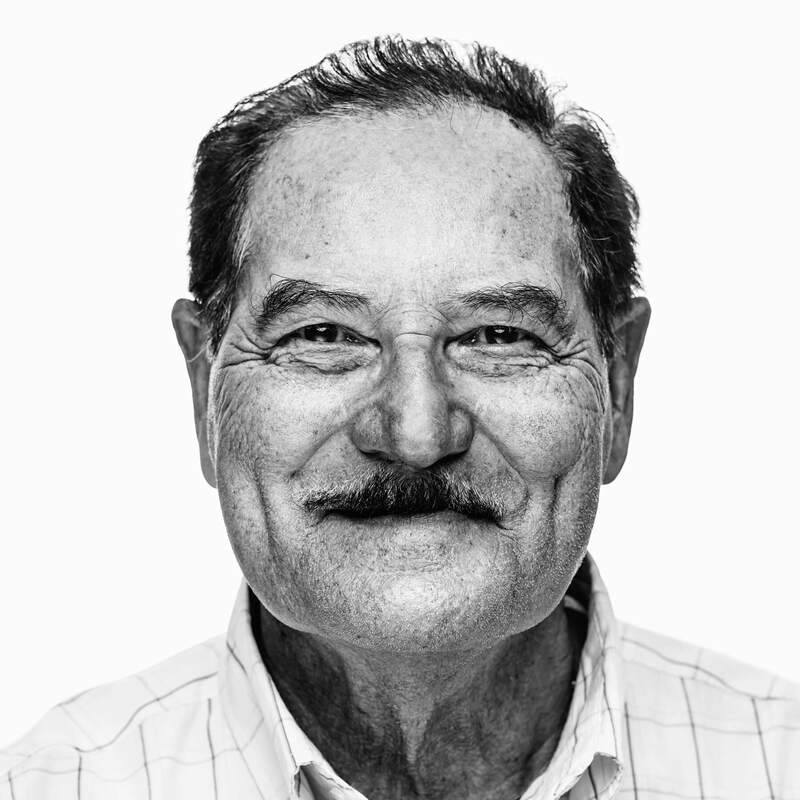 “I was a bonchero all 36 years of my career,” says Don Chendo. “I always got along with people, which helps. 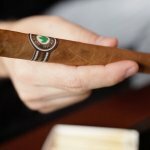 At one stage, when times were hard and we couldn’t sell our cigars, one of the factory managers told me we had two more months to go – and then we would have to close. For once, Don Chendo is not cracking a joke. He stares into the distance as he remembers. During his visits, old friends stop and welcome Don Chendo with genuine warmth. And Don Chendo will stay a bit longer, hoping to see some more familiar faces. Nicaragua’s first bonchero may have hung up his work apron but he’s still very much part of the family. 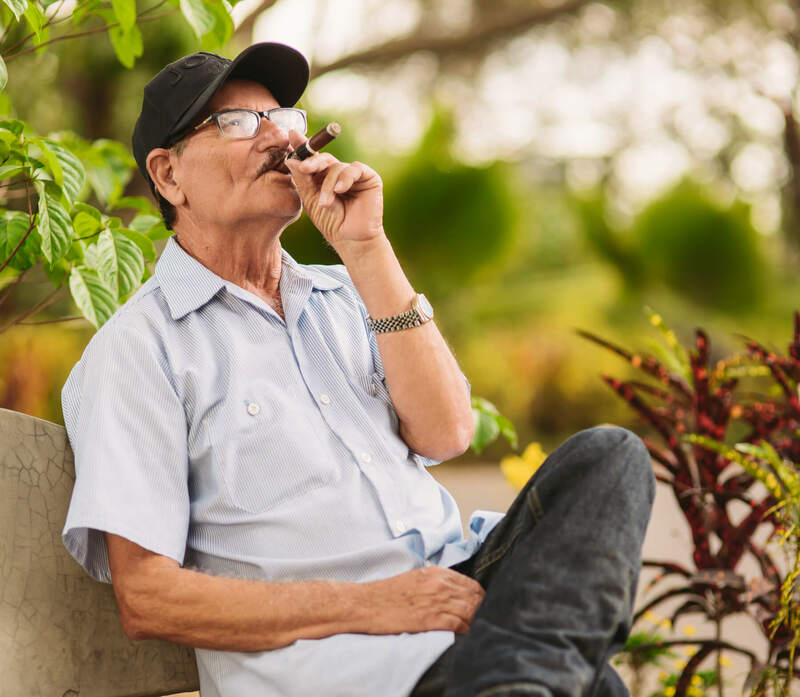 These days, he lives a quiet life – reading the Bible, watching international newscasts and enjoying an occasional cigar on the porch. There’s always time for a good story and Don Chendo’s is one that deserves to be told. Thank you, Don Chendo. What do you think of Don Chendo’s story? Have you ever met any of our historic workers? Share this story and let us know in the comment section below.